Get a healthy, natural looking smile! To maintain good oral health! Welcome to Fredericton Oral Surgery! Book Now! 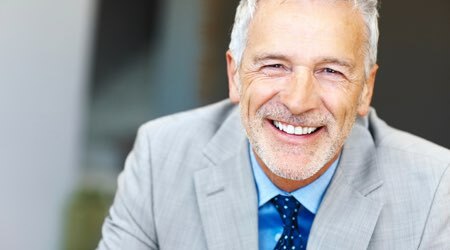 At Fredericton Oral Surgery, we offer Dental Implant services including: Single Implant, Multiple Implants, the revolutionary All-on-4® treatment concept, Zygoma Implants. Our surgeons work with the latest technology to offer the best possible care for our patients. 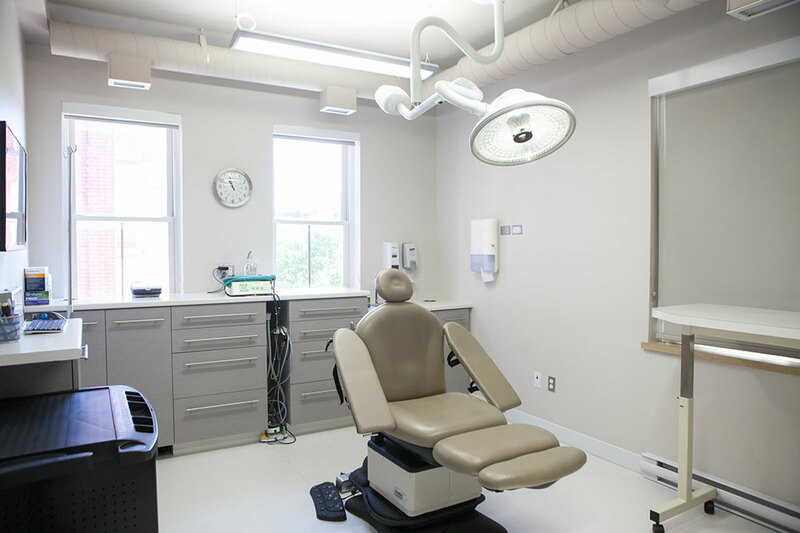 At Fredericton Oral Surgery, we offer Oral Surgery services including: Removal of Wisdom Teeth, Bone Grafting, Facial Trauma, Exposure of impacted teeth, Oral Pathology and Sleep Apnea services. 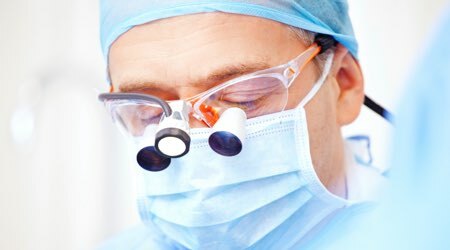 Our Oral Surgeons work with the latest technology to offer the best possible care for our patients. 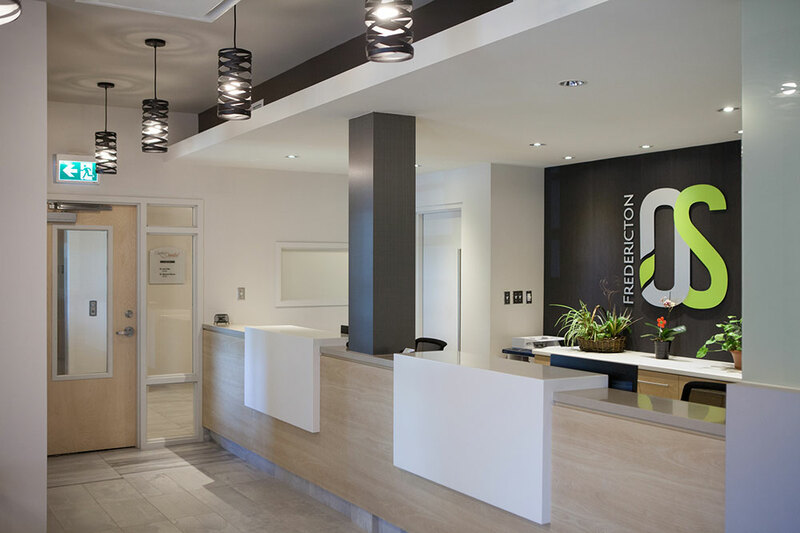 At Fredericton Oral Surgery, we offer Sedation & General Anesthesia services. 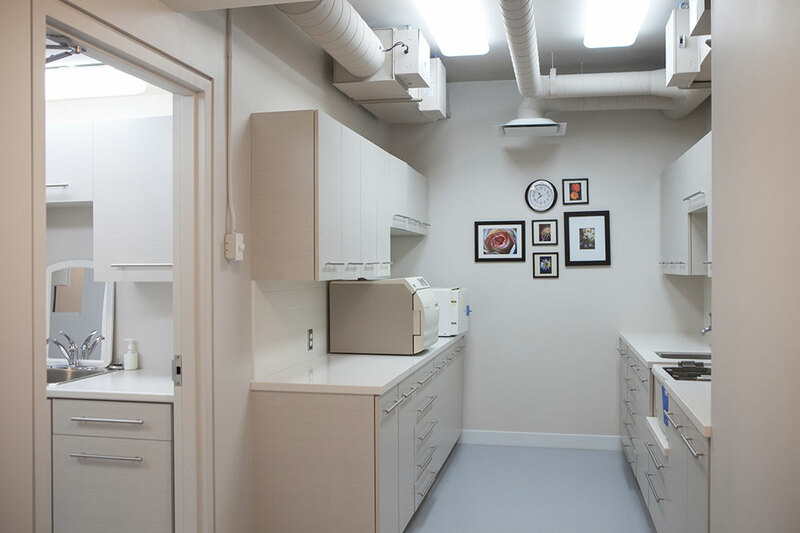 We offer several options including: local anesthesia, IV Sedation, and General Anesthesia. These options are excellent ways to provide a safe, anxiety-free, dental experience to patients who are uncomfortable with surgery. 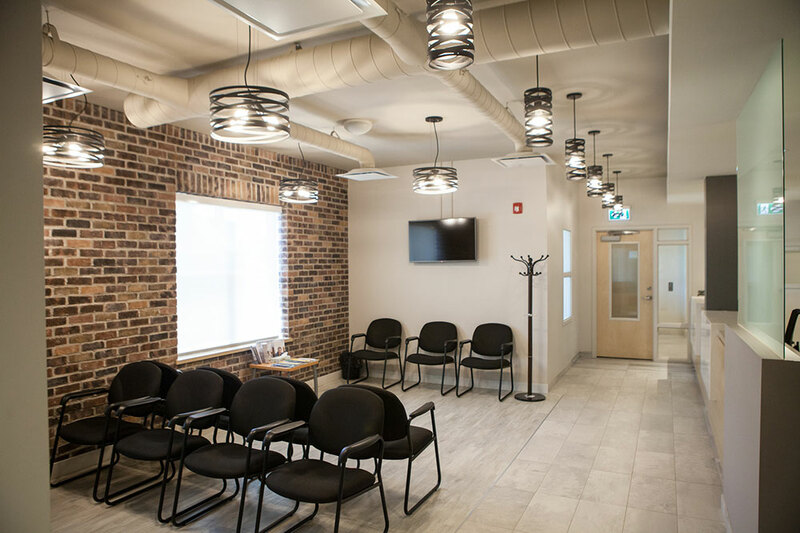 At Fredericton Oral Surgery, we offer the service of Reconstructive Jaw Surgery. This refers to the correction of a wide range of minor or major skeletal and dental irregularities, including the misalignment of jaws and teeth. Improve masticatory function and harmonize facial aesthetics. Let our Oral & Maxillofacial surgeons take care of you! Welcome to Fredericton Oral Surgery. 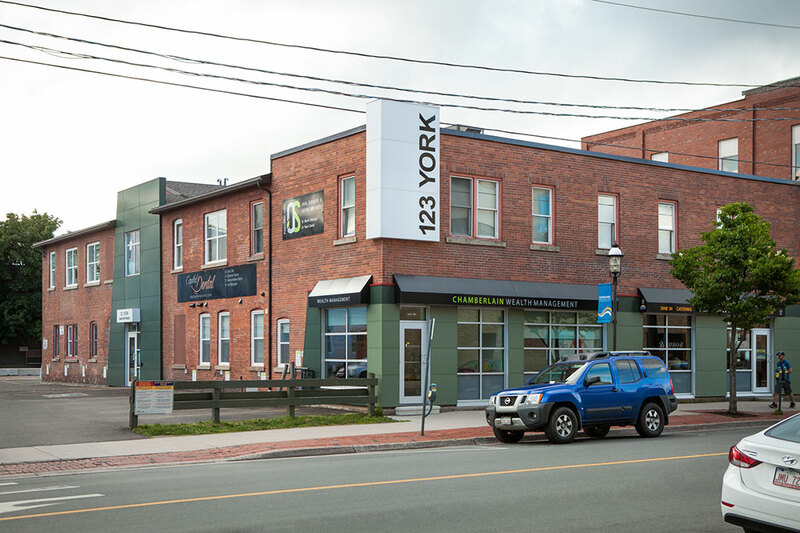 Our practice is dedicated to delivering expert Oral, Maxillofacial & Advanced Dental Implant surgical care in our state of the art facility in Fredericton NB. We provide a variety of specialized services ranging from removal of wisdom teeth, placement of dental implants, management of facial injuries and infection, treatment of facial deformities, as well as jaw reconstruction, etc. Dr. Martin Belanger, Dr. Nach Daniel & Dr. Karim Al-Khatib are board certified specialists in Oral & Maxillofacial surgery and Fellows of the Royal College of Dentistry of Canada. 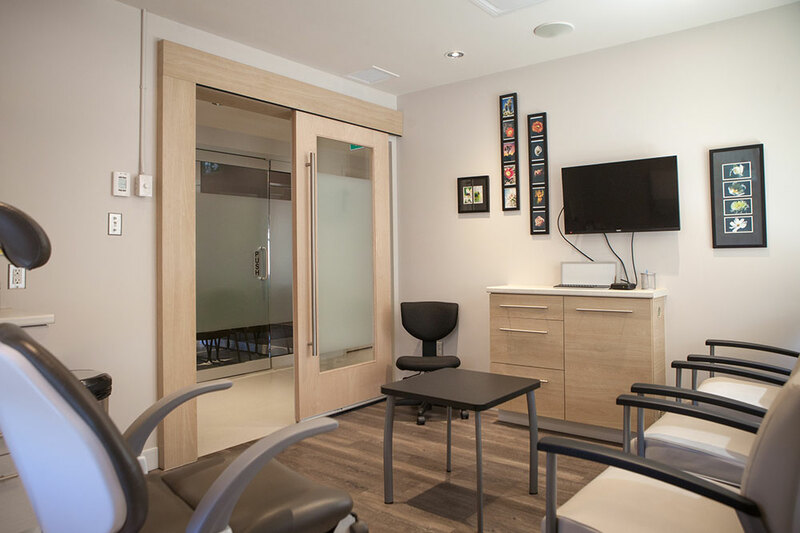 Our entire team strives continuously to offer our patients with the most advanced and up to date specialized oral and facial procedures today. I can't say enough about my excellent experience at this clinic. I had implants. I had no pain and minimal swelling. Staff was very friendly and helpful. I highly recommend Dr. Belanger. Awesome experience in having my four Wisdom teeth removed by Dr. Belanger. As they said, I would go to "sleep" and wake up numb. The local anesthetic is gone and I am not in pain. I guess that I will take the Tylenol3's back to the drug store. 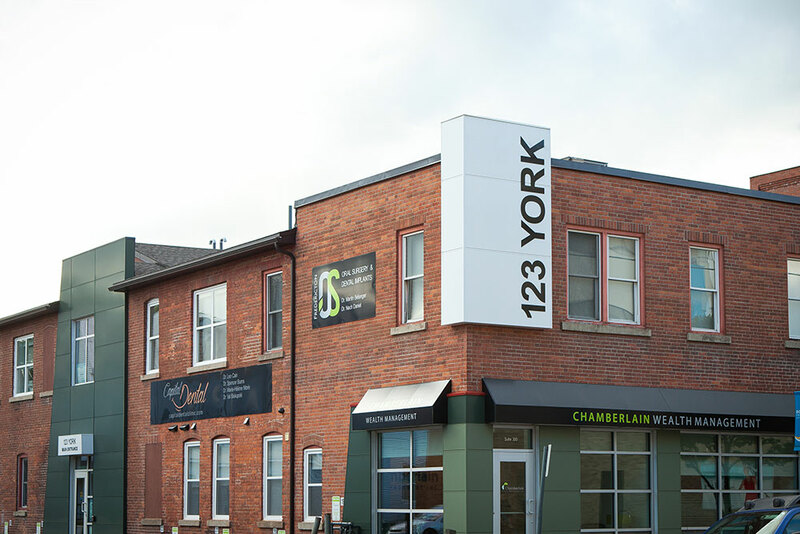 If you need a good oral surgeon, this is the one to go to. Thank you. Both times being here, consult and for wisdom teeth removal, we sat here for an hour past the appointment time. Ridiculous. Seems to be a lack of respect for patients time. Note - Patients time is just as valuable as doctors time. I had 4 Wisdom Teeth out this past March and Dr. Belanger and I would 100% recommend this Oral Surgeon. I have never had any major surgery or work done, so I was quite nervous going in but Dr.Belanger and his team made me so comfortable. The nurse who got me ready before surgery was so friendly and made conversation so easily I forgot how nervous I was. The only thing I wondered was why they never called me to check up after the surgery, but I figure they are busy and would help me if I had any issues. Wow... What a great experience. I can't believe I am saying that! 🙂 I am so afraid when it comes to these things but it went so well. Dr. Belanger is very kind and explained things to me. I was super nervous to have my wisom teeth removed. But, the procedure went smoothly. And, the healing process has been going surprisingly well. I couldn't have hoped for better service. Very professional and empathetic staff. I told them I wasn't good with blood and needles and they knew what to do. Dr. Karim Al- Khatib was absolutely fantastic! 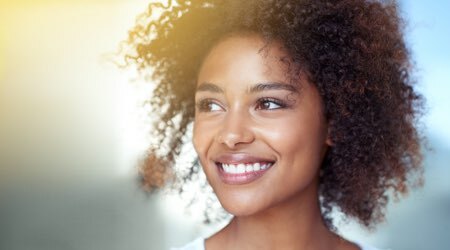 My mother has had chronic jaw pain for over a decade now, and after seeing many specialist he was able to give her a diagnosis and offer a few solutions for relief. Wow... What a great experience. I can't believe I am saying that! :) I am so afraid when it comes to these things but it went so well. Dr. Belanger is very kind and explained things to me.